A jawan was killed in a Naxal attack on a Central Reserve Police Force camp in Bijapur district of Chhattisgarh on 17 May. According to the officials, the incident took place at about 3 am when a Maoist squad opened sniper fire on a CRPF camp in the jungles of Rangareddy in Gangloor area of the district. Constable Satish Gaur (28), who was on sentry duty, sustained bullet injuries in the gunbattle that ensued. He later succumbed to his injuries. Gaur, who hailed from Andhra Pradesh, belonged to the 85th battalion of the paramilitary deployed in the area for anti-Naxal operations. None of the other troops present in the camp were harmed, officials said. 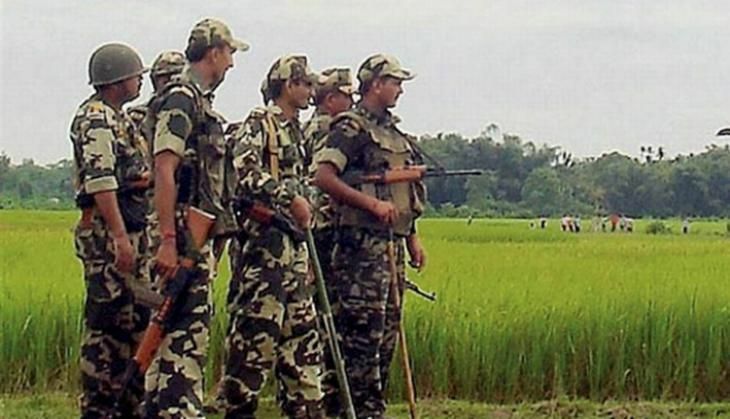 The Maoist firing lasted few minutes after which they fled into the forests, officials said, adding that a search operation has been launched in the area by security forces.